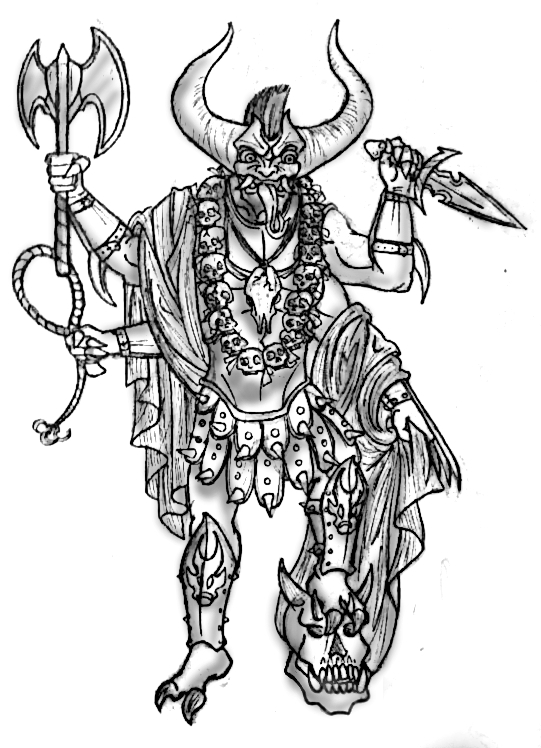 See our concept art and post your own if you like! 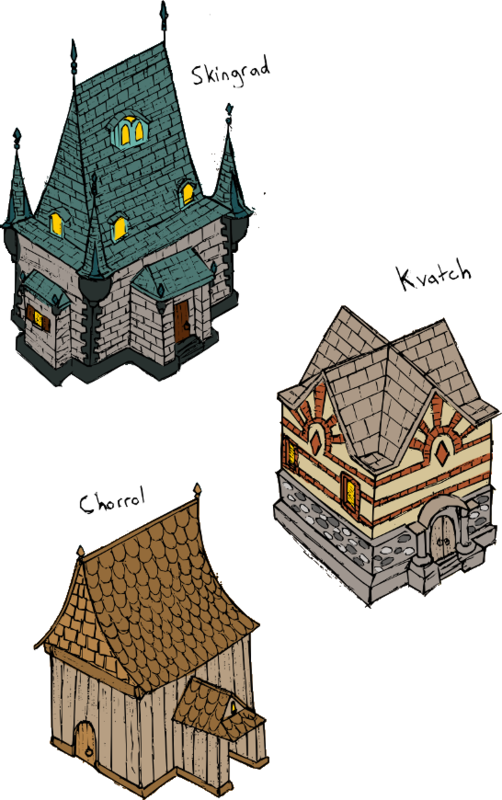 V2 of the Colovian houses. Skingrad (iron): Metal roof reminiscent of Oblivion as well as ESO's Imperial forts, lots of wrought-iron accessories like the spikes on the roof, fences, etc. Reflects the wealth and refinement concentrated in County Skingrad. It looks like a good base for some modelling. 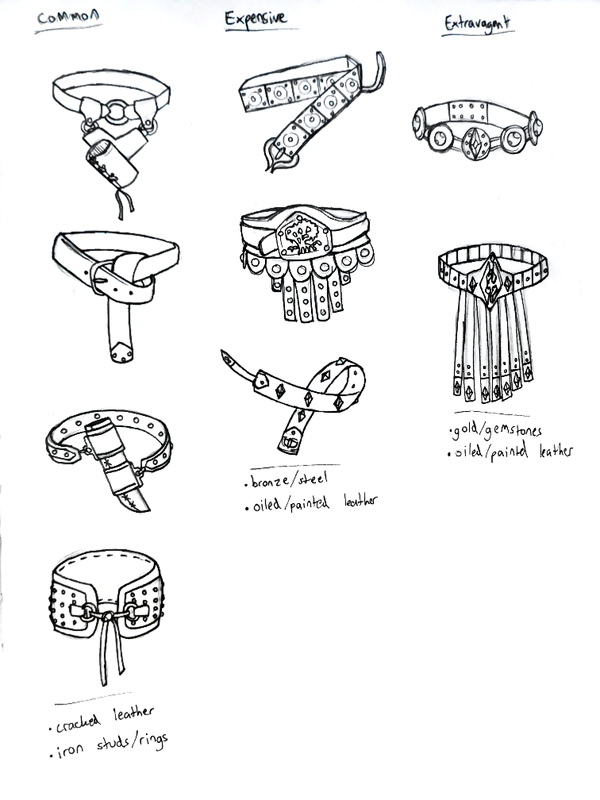 I like how your stuff is always very palpable and easy to grasp for one who potentially wants to model it. I also like how you have included window design from the vanilla imperial houses on the skingrad architecture, although it is otherwise a completely own style. 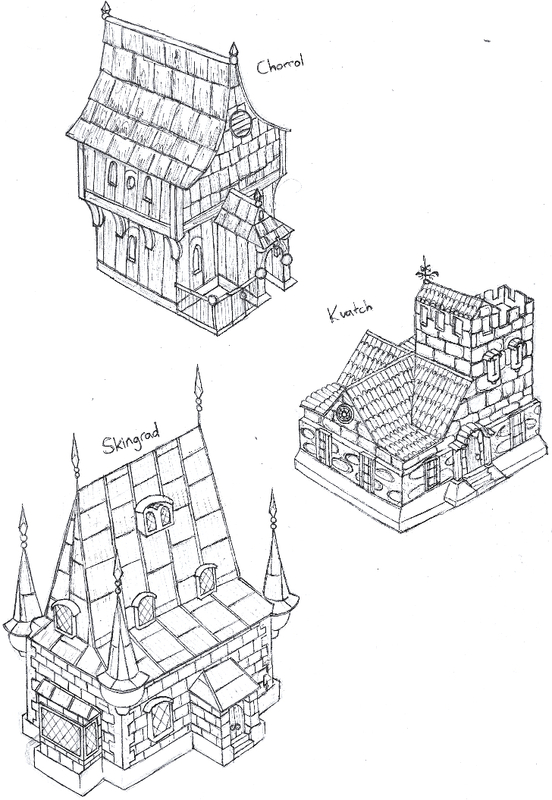 What would help greatly at creating the respective architecture and the city itself, when we get to that point, would be some kind of atmospheric draft for the city itself, showing variants of houses, a rough layout and the like. I like these a lot, though I think we should maybe go for some plastered walls at least part of the time. Some of the cities might get a little dull if it's just masses of stonework everywhere. Lovely. Is that Anu and Padomey in the top left corner? Or Magnus and ??? Either way, that one is my favourite. Magnus and Lorkhan making the world? The top left one is also my favorite. It strikes this exact balance between being instantly recognizable for those familiar with the lore, and still being weird and mystical, open to interpretation. Thanks guys, top left is my favorite as well It is Anu and Padomay. I based it in large part off the intro to the Monomyth: "Anuiel is the Everlasting Ineffable Light, Sithis is the Corrupting Inexpressible Action. 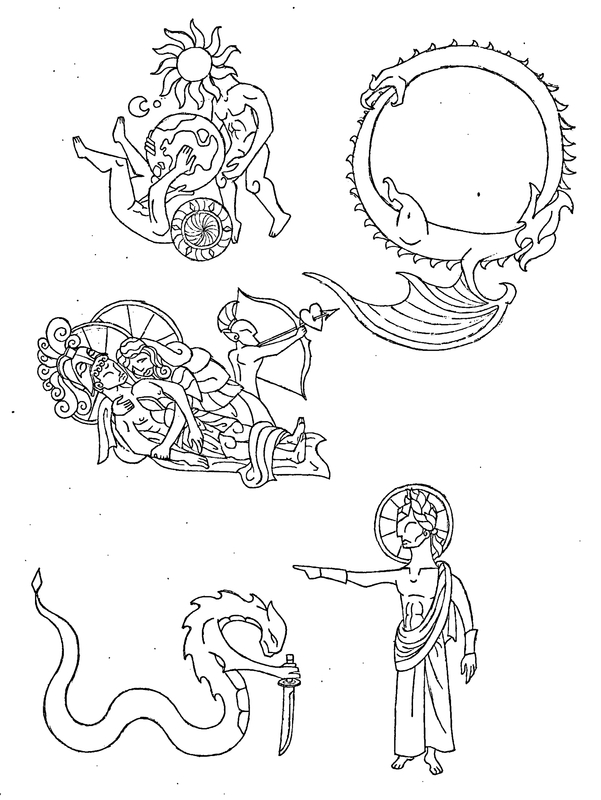 In the middle is the Gray Maybe ('Nirn' in the Ehlnofex)", as well as the themes of parenthood in Shezarr's Song. They are really nice, Jiub. Good work. Wow this is the beast ocato art I ever seen! But maybe horns and crystal not best idea? Lovely. Your art is really advancing lately. I'm really sold on his haircut for some other reason. Are those moths on his pauldrons? Jiub, I very like your fauna art, something from this have 3d models now? To the best of my knowledge no I'd love to see them come to life one day though! 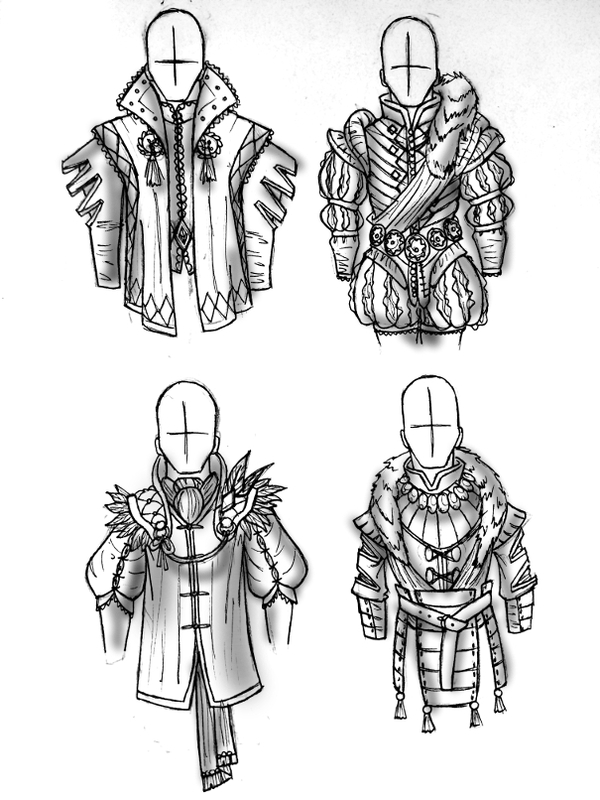 I actually really love these concepts. The style is simple and elegant, very fitting for Morrowind engine. It's really catchy. I do like the concepts themselves as well, even fauna ones Just because I don't mind creatures from real world does not mean that I am opposed to some cool alternatives. That center one reminds me of Twi'lek . <ThomasRuz> We shall call it... the potion of impotency! Ooh, these are really nice! TerrifyingDaedricFoe wrote: I'm not sure about the blue roof for Skingrad. That colour strikes me more as Nibenese (Cheydinhal) rather than Colovian. Edit: What about an earthy dark brown colour? I think a darker blue, or navy color will be perfect for Skingrad, as for "dark feel", maybe navy with slight grey-ish tone? "... Old dog doesn't get new ideas. But maybe young folks like you should try some new ideas. I don't know. Could be messy. But change is never pretty." Hmmm. Adding Legion accoutrements to this statue is definitely a good idea. 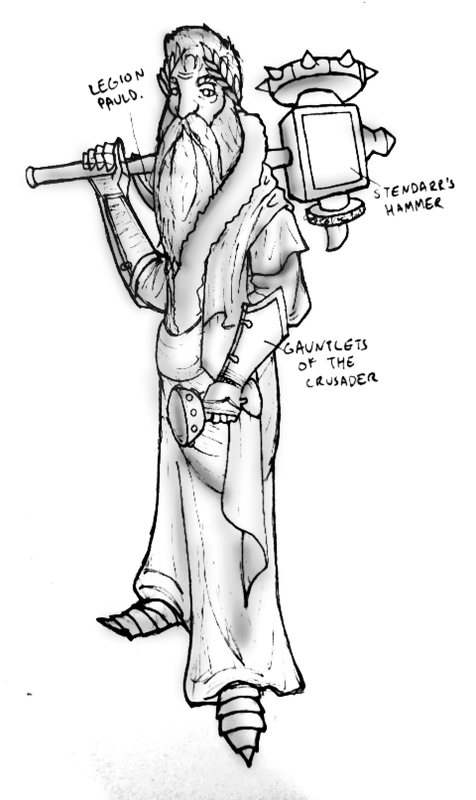 On the other hand, I always felt that hammer was a bit over the top in terms of design, no to mention that it would cause confusion with Zenithar. 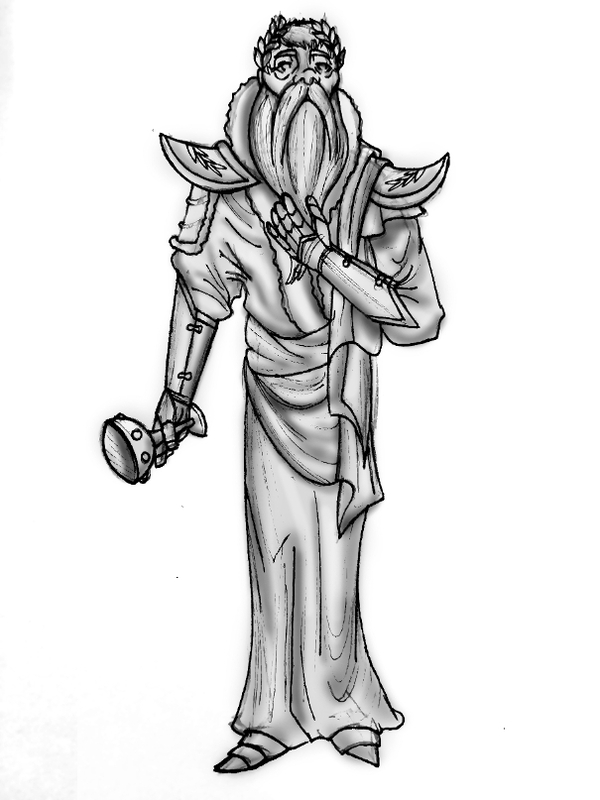 In general, I think the Divine statues (excepting Talos) should have a static, contemplative pose, indicating their nature as half-dead gods. Re: Stendarr's Hammer, I would still like it to show up in some way - I actually really like how over the top it is, lol- it is a god's weapon after all. Not specifically a P:C concept, but it's of the right flavor.